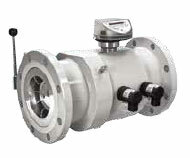 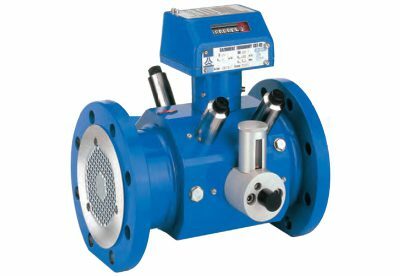 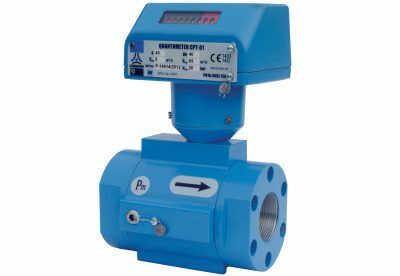 Elster – Instromet TRZ2 turbine gas meters are robust meters for use in stationary condiitions. 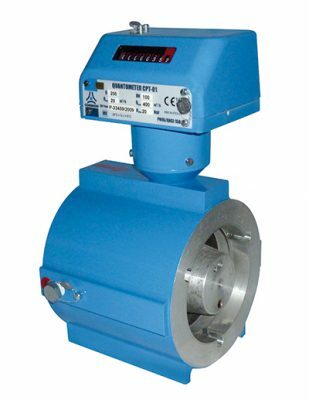 Over years they have proved themselves to be highly accurate and reliable devices for measuring the flow of gaseous substances. 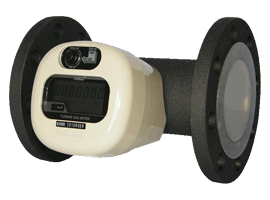 With the patented Elster – Intromet measuring cartridge it is possible to save service time by replacement of the cartridge on site. 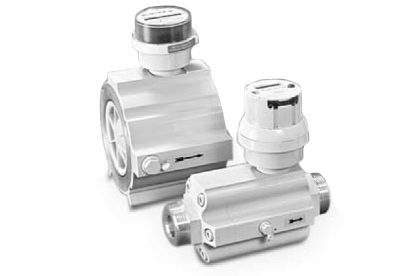 The measuring cartridge is supported with O-rings, is free of tension and is, therefore, not affected by any influences stemming from the housing or the ambient conditions such as temperature fluctuations.